Protect Against Criminals, Reduce Glare, & More! 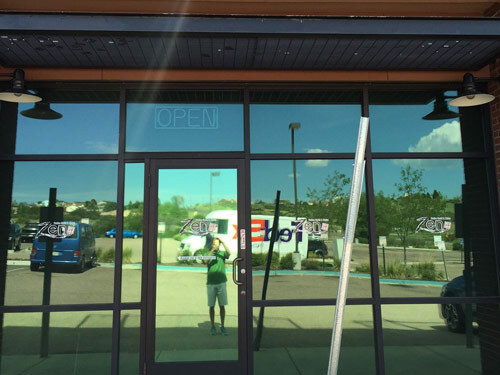 Solar Patrol has helped hundreds of Denver businesses realize the benefits of adding window film to their commercial properties. 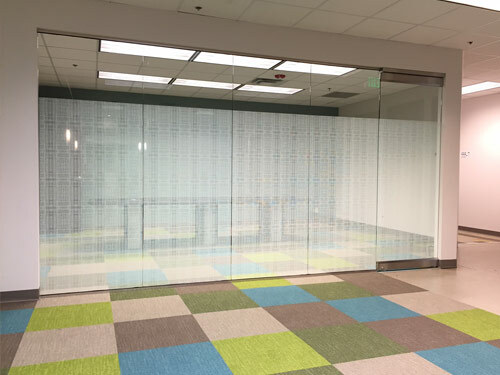 Whether your goal is to deter criminals, reduce glare for your customers and staff, or add a decorative touch to your business – We have a window film for you. 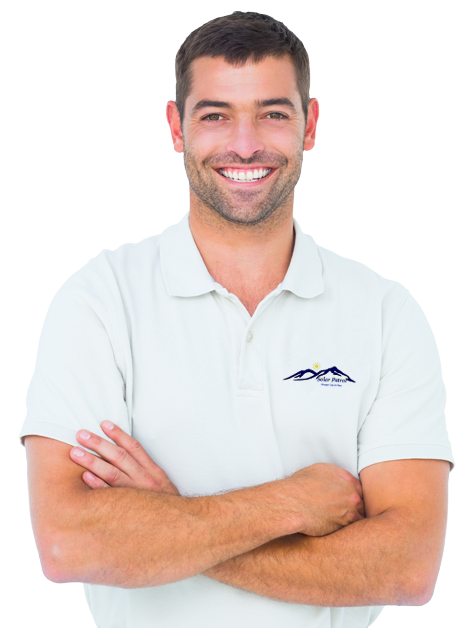 You’ll get a free, no-hassle consultation where we’ll show you how window film can be best utilized for your business. 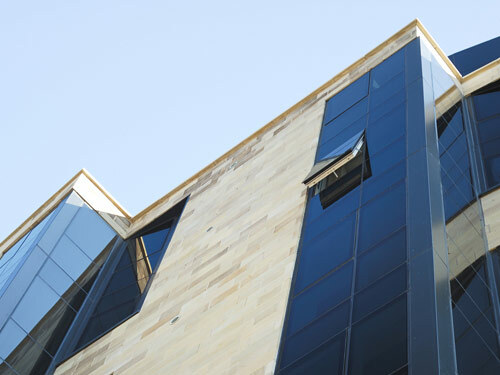 Your business’ windows are its weakest link and are inherently one of the easiest entry points for criminals looking to gain access to your property. 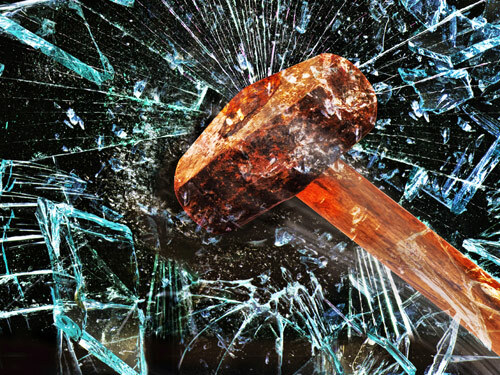 However, with our safety and security window films and tints, we can transform your windows from your weakest link into a source of strength, helping to protect your home or business from threats such as break-ins and severe weather events like tornadoes and hurricanes. Security film creates a virtually impenetrable barrier. The film is engineered to be incredibly durable and holds glass particle intacked, creating an impenetrable barrier for criminals. Moreover, the tint qualities of window film provide exceptional glare reduction which improves the experience for your customers and staff when they enter your business. The UV blocking properties of film also protect expensive furnishings from long-term sun exposure damage. The unique strength and durability of our security films are a result of an advanced adhesive formulation. When professionally applied to your interior windows, it provides a remarkably strong barrier for maximum protection. The film is engineered to hold glass particles intacked, creating an impenetrable barrier. Security film is not only a impenetrable physical barrier, but a visual barrier as well. 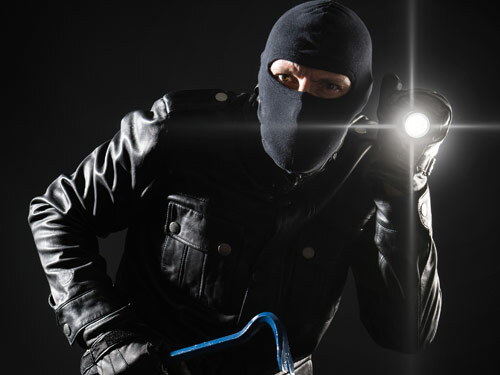 You’ll never have to worry that a criminal will act on impulse after seeing something of value behind your business’ windows. Keep in mind, we have clear options as well for those who still want visibility. Our window films provide great UV rejection and glare reduction. 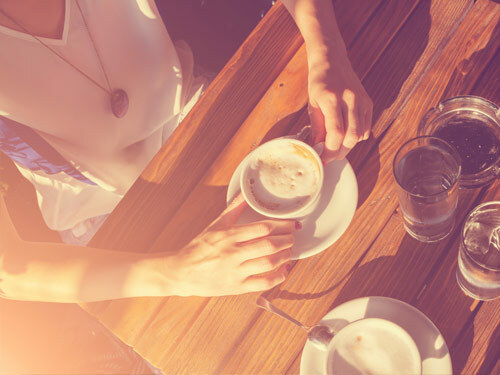 UV rays are responsible for damaging skin and fading objects such as pictures and furniture. 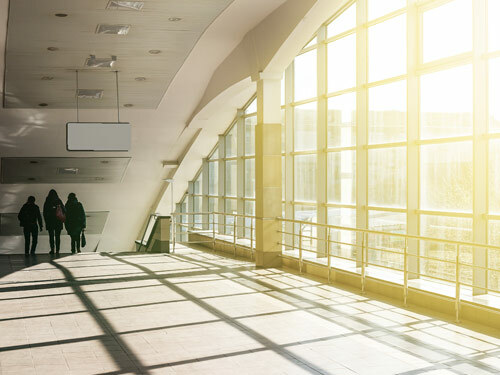 You’ll be blocking 99.9% of these harmful rays, while reducing glare and improving your customers overall experience as they visit your business.